Sia has gotten much less shy recently. She's still hiding under that massive black and white wig, but she announced that she would go on tour for the first time in half a decade. She crashed the Survivor finale, closed out the season finale of The Voice, and, most adorably, she performed her cover of Nat King Cole's "Unforgettable" on Ellen , from the upcoming Finding Dory soundtrack. Surprisingly, she's even opened up to social media to promote her album This Is Acting. She has a Twitter, an Instagram, and Sia even has a Snapchat account — but it looks like she only used it for her (amazing) set at Coachella, so your best bet is to follow along with her on her other social media accounts. The "Cheap Thrills" singer created a Snapchat account under the name SiaMusic to chronicle her performances at Coachella in April, but it looks like she's gone dark since then. Granted, her Coachella sets became instant legend, so at least her fans got a brief and generous live-feed from Team Sia. It was her first full-set since 2011, and she absolutely killed it with Kristen Wiig, Paul Dano, and of course, Maddie Ziegler as her dancers. But if you're looking for actual updates, definitely follow Sia on Instagram and Twitter. 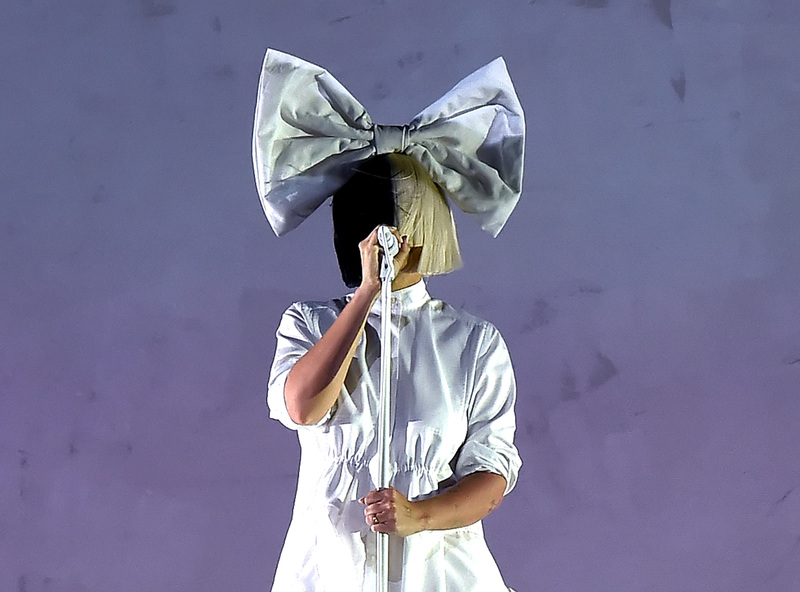 Sia's foray into social media is a relatively new development, and a bit of a surprise. Her Instagram is mostly promos and news, but her Twitter gets a little more personal. She's passionate about finding dogs forever homes, and she also discusses body shaming, but even her Twitter is mostly focused on promos of her music. But you can't blame Sia, she's new to this game. She's not going to divulge as much about her day-to-day life as Kim K (though us fans wish she would). The mysterious singer is embarking on her Nostalgic For The Present tour with Miguel and AlunaGeorge, which is a killer lineup this summer. No word yet if prodigy dancer Maddie Ziegler will join her, but hopefully she'll be along for the ride as they really are a packaged deal. So, even though she isn't really using Snapchat anymore, she has been very generous to her fans this year, finally getting on social media, making tons of TV appearances (she even did a very strange, very endearing version of "Carpool Karaoke" with James Corden), and of course, announced her tour, which is the most exciting gift of all.